Doctors Magalhaes and Wyatt collaborate on a series of projects aimed at understanding faculty motivation and developing mechanisms that enhance inclusion and equity in classroom and lab environments. Current projects are described below. 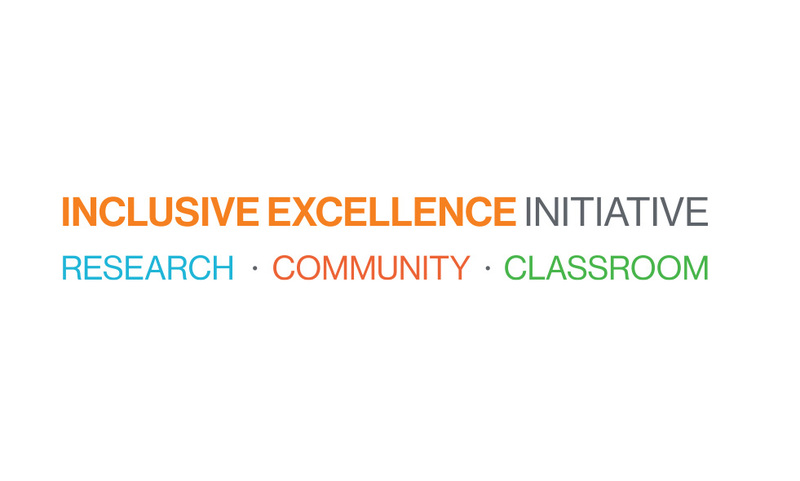 We are investigating what motivates faculty to engage in inclusion efforts. These efforts can come in many forms and at different levels either in the classroom, research environment, or community. In addition to faculty motivation, we are investigating how faculty perceptions may be changed as a result of participating in inclusion efforts. By analyzing faculty interviews and written reflections, we aim to further advance faculty motivation research and design strategies to enhance faculty engagement in diversity and inclusion efforts. Through classroom observations, we are investigating the knowledge and use of teaching practices aimed at creating an inclusive learning environment. These practices are evidence-based and have been shown to improve the learning of all students, not just the traditional target student populations. And yet there is little implementation of these inclusive practices in most classes. We aim to find out why and to develop mechanisms that will facilitate the implementation. To that effect, we are conduction interviews to determine faculty perceptions of their teaching, their motivations and perceived barriers to implementation, and classroom observations to assess teaching practices. Feedback is given to faculty throughout the semester to allow for modification and implementation of practices that are inclusive. We are creating, distributing, and analyzing a series of Diversity & Inclusion Surveys aimed at all populations within the College of Science, to assess climate as it pertains to Diversity & Inclusion, identify areas of concern, and develop mechanisms of support for actions targeting those areas. Through participation in Inclusive Excellence sponsored and co-sponsored events, we are analyzing social interactions in the College of Science, identifying the key players, and assessing whether the efforts to generate conversations and interactions among different groups of people are being fruitful.